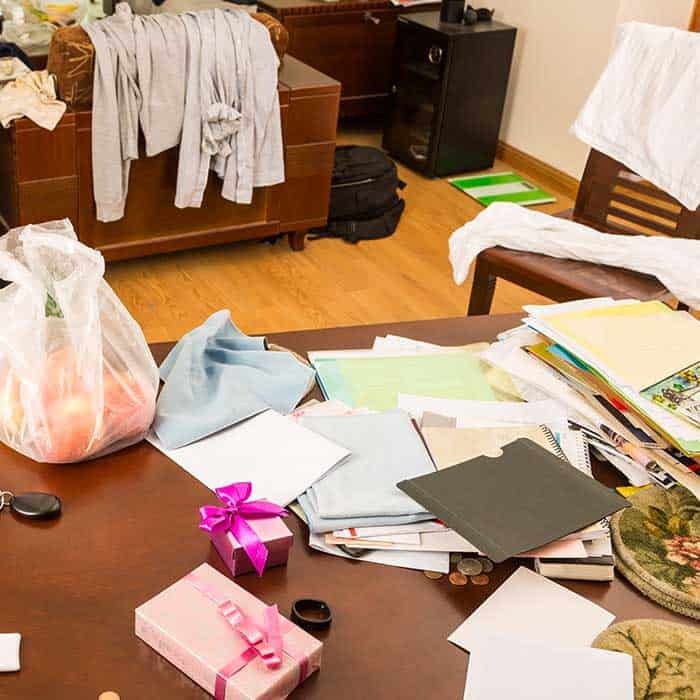 There are so many resources that offer help to those struggling with clutter. 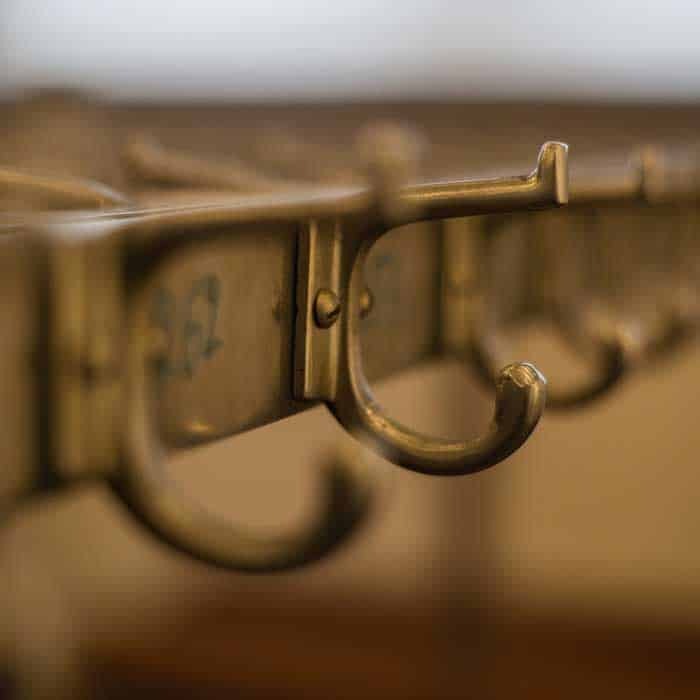 If you follow these simple habits to keeping your life clutter free, you may find you also let go of the clutter in your home. How many times have you lost your keys, shoes or important papers because there is too much clutter in your home? I know this has happened in my home countless times. 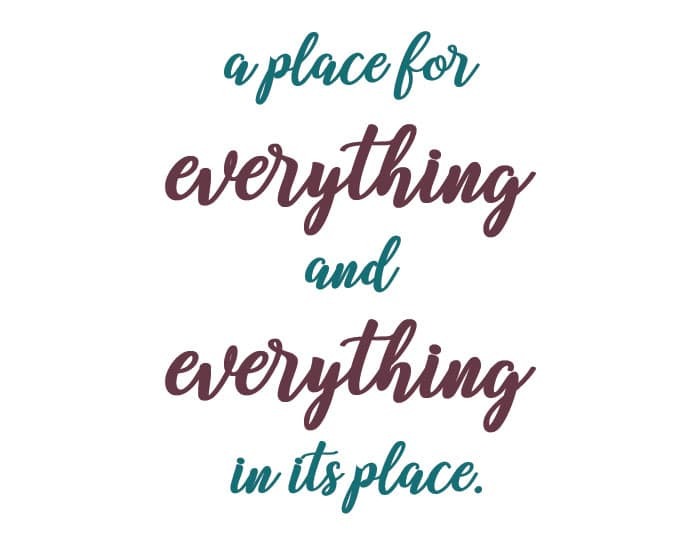 I have begun to get rid of clutter which has really helped to find the things we need when we need them. But what I have also realized is that I feel like I am swimming upstream against my husband’s clutter. It’s one thing for me to organize and declutter the home, but we will never be truly tidy until he changes his ways as well. I feel like I get the kitchen, dining room and living room cleaned up and tidy and put thing away only to find it a mess again in a few days. And now that my kids are older their toys don’t make it downstairs. If they do, the toys or crafts get cleaned up pretty quickly, especially when I threaten to throw them away! I know that we are all happier at home when it’s clean and tidy, but teaching someone to do it themselves is not easy. I may need to use the same tactics on my husband as well as my kids! Go through your home and make note of anything in your home that is out of place, items that are piling up or things that bother you. Start with what bothers you most and begin going through the items, getting rid of things you no longer need or want. Rather than stacking mail and other papers all over the room, create a specific area to handle mail and pay bills. This could be a desk or a shelf with an inbox. 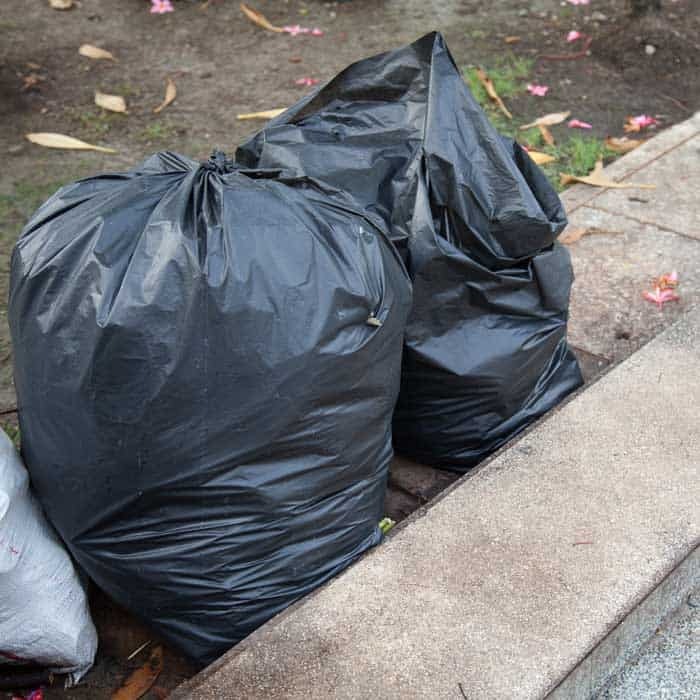 Be sure to place a garbage can near your mail area so you can throw junk mail out as you go through the mail. Along with the inbox and garbage can, it would also be helpful to keep a family calendar in the area. When you see paperwork that has an appointment or important date, you can write the information directly into the calendar and toss the paper unless you need to return it. Cut back on commitments. Part of having a cluttered life is having too many obligations each week. Families these days are busy – everyone is going in different directions with meetings, sports, band, volunteering or religious activities. Declutter your schedule by asking each person to give up all but one activity. This will reduce the amount of running and allow the family to eat together regularly. If you are too overwhelmed with the amount of clutter in your life, give yourself permission to seek outside help. 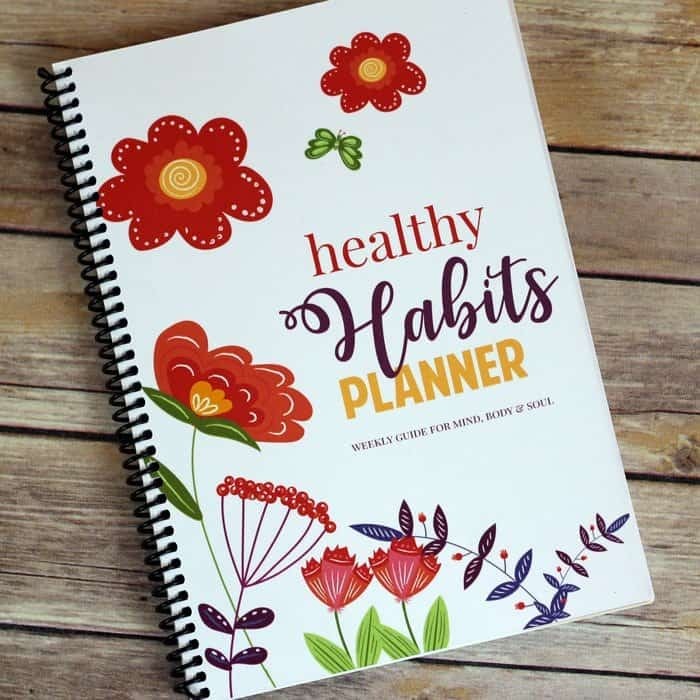 A professional organizer can recommend simple habits to keeping your life clutter free and will help you develop a routine that will work for your family. 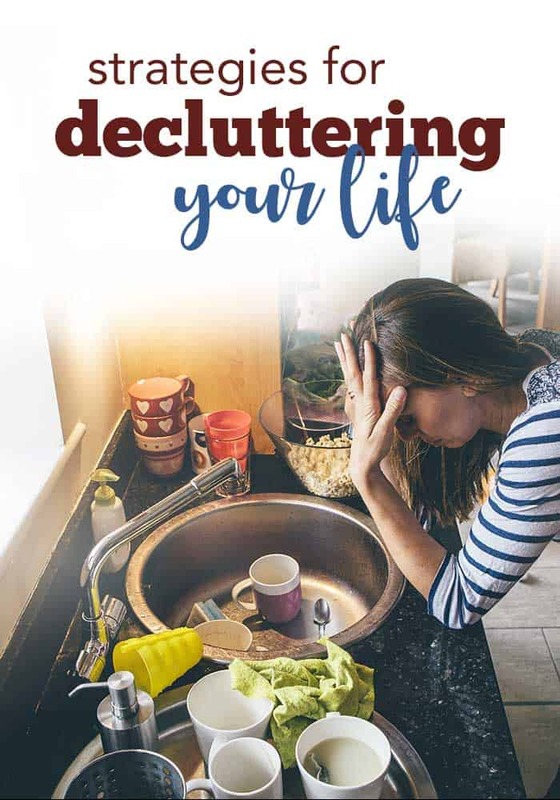 Does the clutter in your life overwhelm you? 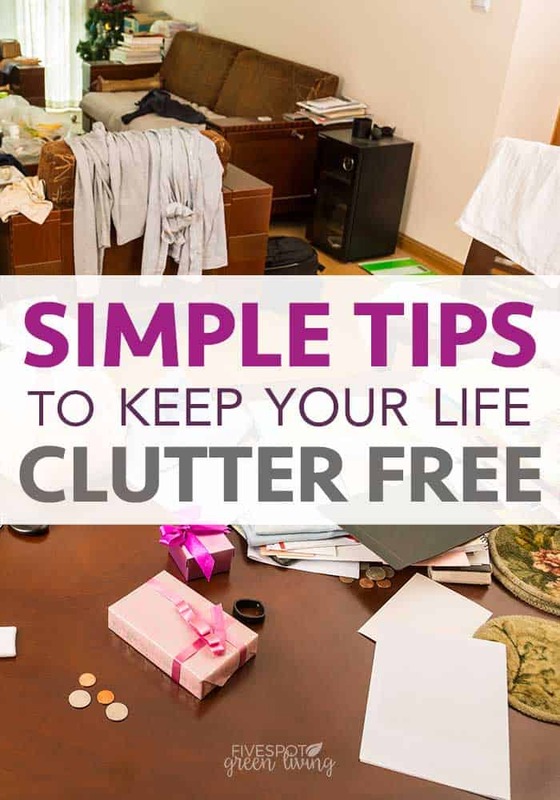 Which of these simple habits do you think can help keep your life clutter free? These are great ideas! 🙂 I love the “don’t overcommit” advice. I will pin this! I saw your post on the Linky party by Create with Joy. 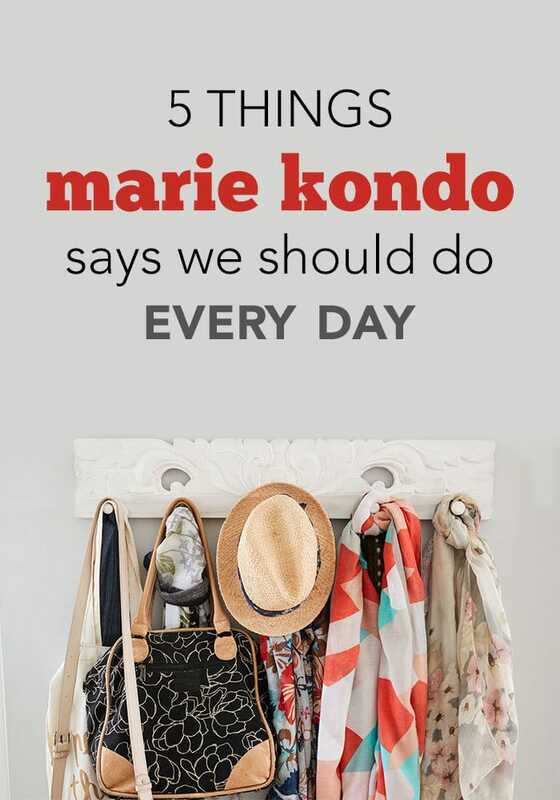 Great tips, we love getting rid of clutter in our home. Thanks for sharing. Great tips! The mail is my worst enemy when it comes to clutter. I am still struggling with dealing with the paper, even though my mantra is to handle each piece only once! Thanks so much for sharing at Thursday Favorite Things! Hey! I was featured along with you at the Thrifty Couple Link Up. Great tips! I think I have room for everything, I just need to follow your advice, and do one spot at a time until each room is clean.